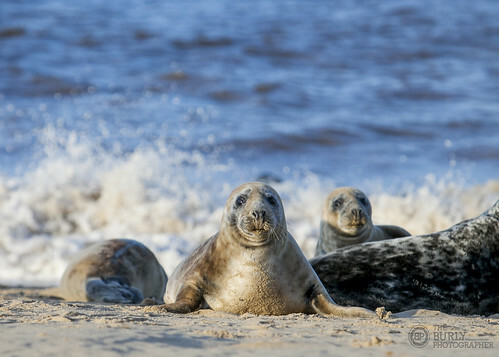 I have been in Norfolk for a few days. 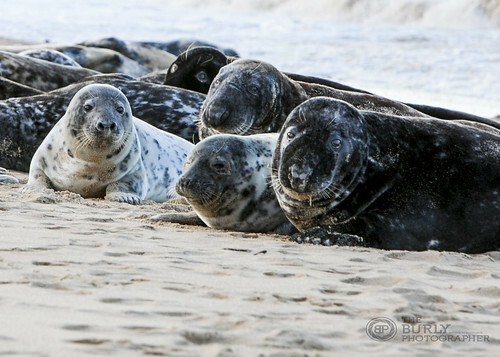 One of the reasons for going there was to look at the colonies of Atlantic Seals and their pups. 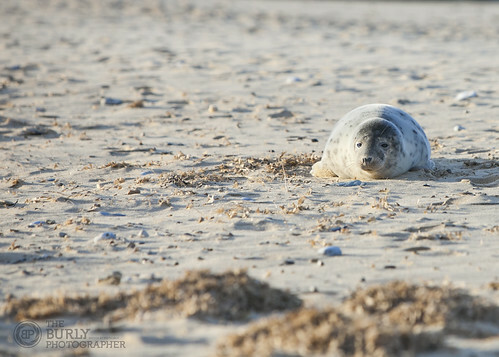 It was very late in the season to find pups and their mothers, but we were lucky at Horsey beach, which is on the East Coast of the County. 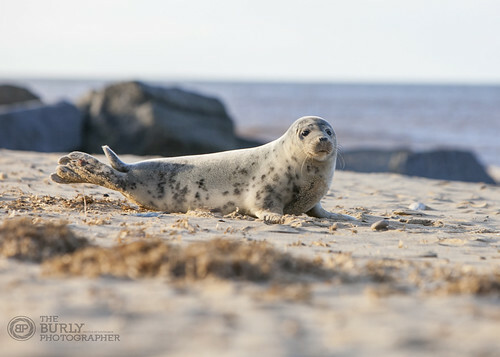 We found 3 groups of animals and it was utterly amazing to find the seals at rest, basking in the sun. It seems all wrong to be able to find “Africa” sized animals in the UK. They took fantastic photos and I am very pleased that my first attempt as a “Wildlife” photographer turned out so well.